Outside: - The property is approached by a tarmacadam entrance drive to a parking and turning area, leading to an Open Garage 4.98 x 3.08 (16'4" x 10'1") at the rear. The grounds are landscaped for easy maintenance with gravelled & slatted shrub beds, front & side lawn areas. Services: - Electricity, gas and water connected. Shared drainage with neighbouring property. NB The services, flues and appliances have not been tested and no warranty is provided with regard to their condition. Directions: - From our office in Great Oak Street, proceed to the Old Market Hall turning right onto Long Bridge Street. At the roundabout proceed straight ahead down Victoria Avenue to the next roundabout. Proceed straight ahead and up the incline. At the first mini roundabout proceed straight ahead and at the next roundabout turn left and the property is a short distance on the left hand side. Mmp Surveying Department: - If you are not buying through MMP then why not let our qualified surveyors inspect and report on the home you are buying before you complete the purchase. Website: - To view a complete listing of properties available For Sale or To Let please view our website: www.morrismarshall.co.uk. 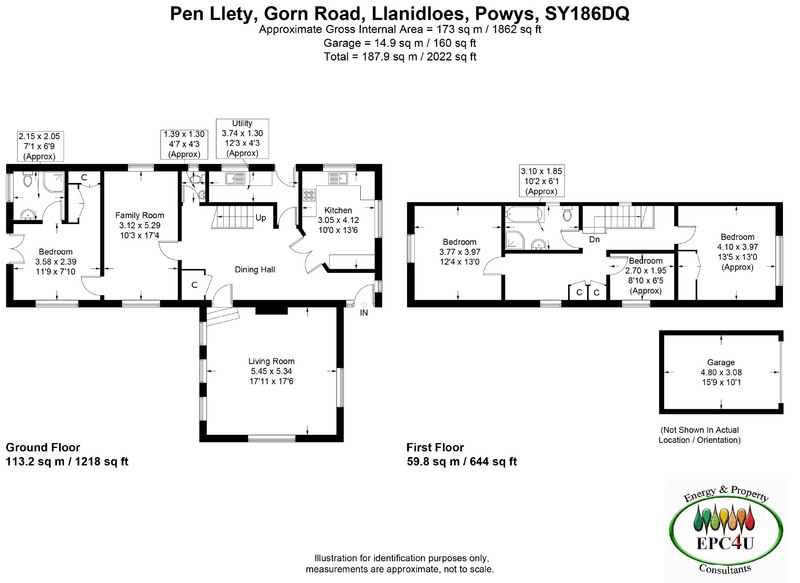 Our site enables you to print full sales/rental particulars, book viewings, register your requirements on our mailing list and arrange a valuation of your property.